Peter is looking for board and consulting opportunities that will create greater growth opportunities for players aspiring to reach the professional level. We would welcome any ideas on how you could envision participating with Peter and can be reached through the contact page or emailing directly to partnerships@peterdager.com. 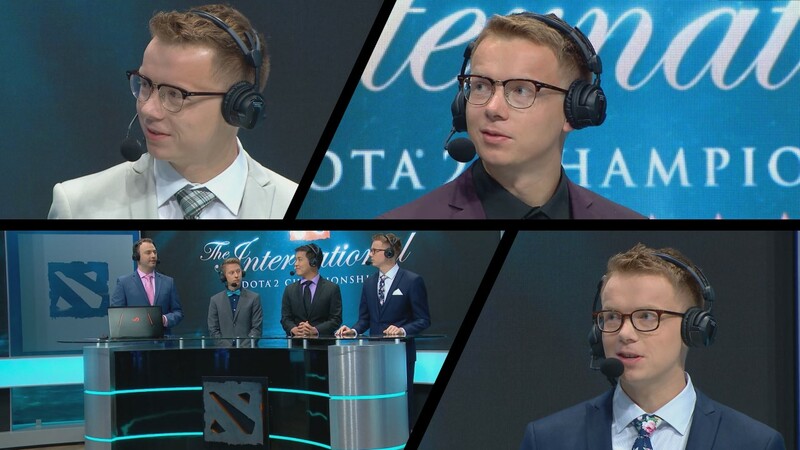 Peter “PPD” Dager, founder of the North American Dota Challengers League, is currently the captain of the Ninjas in Pyjamas DOTA2 Team. 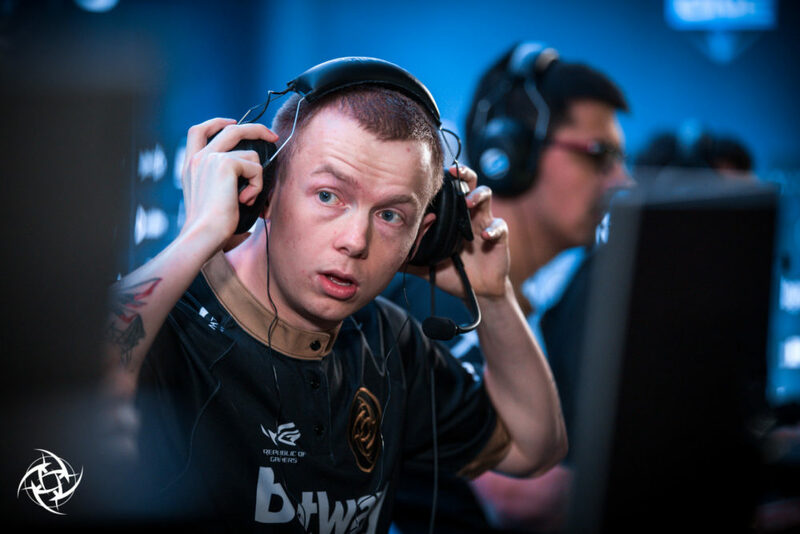 He is best known for his time captaining and playing Position 5 for Evil Geniuses wherein 2015 he won The International and finished third and 7th in his other three player appearances. 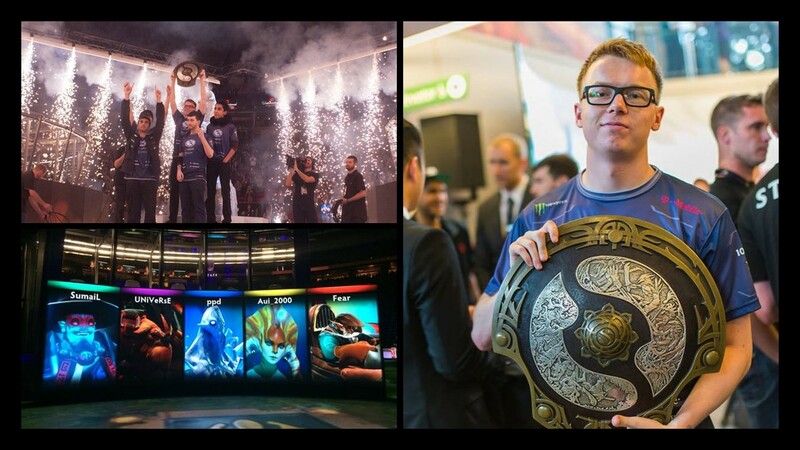 He also spent a year as the CEO of Evil Geniuses, extending the brand into two other esport categories and attended TI7 as an analyst. Until his tenure as the CEO, he spent 3-years as the leading career tournament money winner in all of esports. 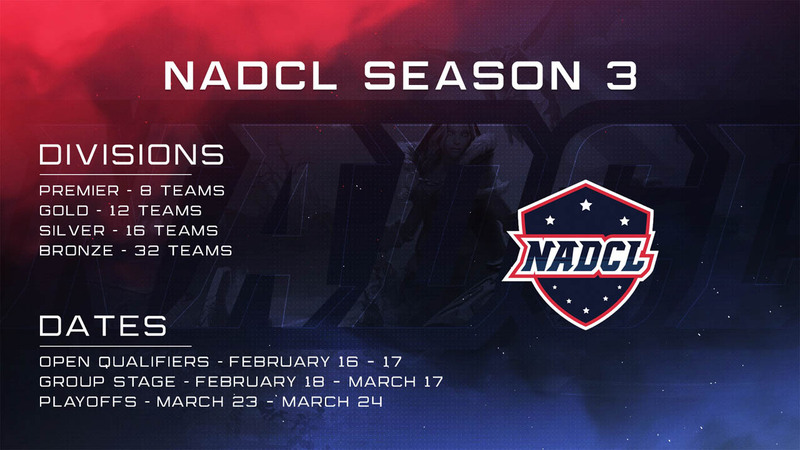 The initial season of the North American Dota Challengers League officially launched October 2018 immediately following the first Valve minor qualifier. The league continues throughout the year while avoiding any conflicting dates with the DPC qualifiers. 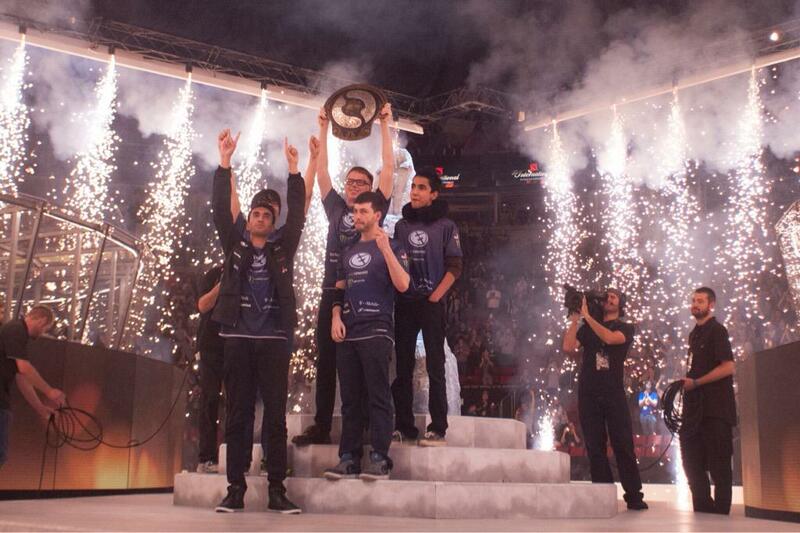 The Challengers League’s goal will be to create a Dota Minor League within North America. As an esports personality, Peter has over 150K Twitter, 135K Twitch, 68K YouTube, and 40K Instagram followers. His YouTube channel has garnered close to 7 million views and though limited because of tournament play a Twitter Stream with over 10 million views. His outspoken personality has developed a vocal following that extends his social media reach substantially. 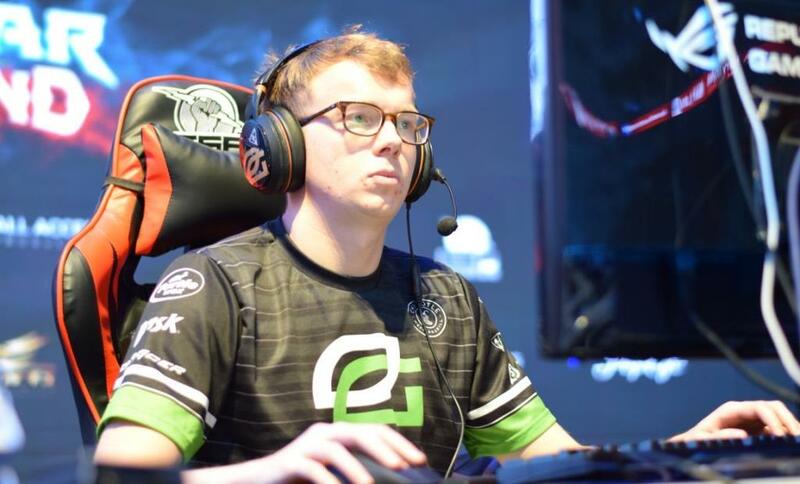 As a popular esports celebrity, PPD has been featured on the covers of the New York Times and the Wall Street Journal, ESPN E-60 Show, and a Monster Energy Documentary. He has appeared and produced commercials, skits, speaking and panel experiences and at sponsor trade events. A unique content producer in his own right, he assists in making narratives genuine enough to be appreciated by the online gaming community.